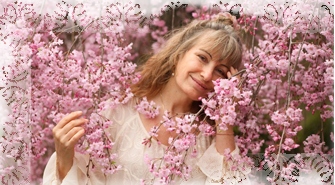 Sarita has been recognised for her work as a professional healer and therapist since 1990. She has given sessions and taught Holistic Healing in India, Japan, Germany, England, France and North America. A session with Sarita may involve one or more of the following methods based on the issues the client presents, her diagnosis and her intuitive wisdom. With a full schedule for much of the year, it is necessary to book time with her between her conferences and teaching commitments. However she has found it very effective to give counselling via skype.